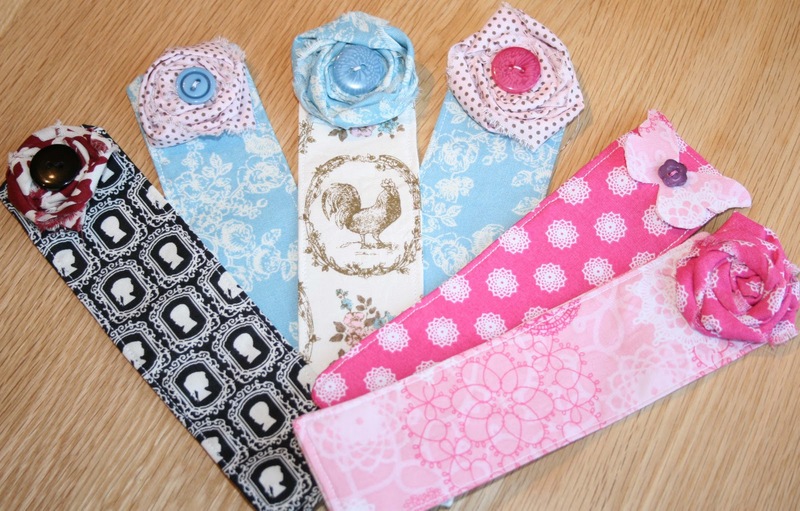 Aren't these bookmarks so cute! I always seem to have two books on the go and yet my bookmarks always consist of a reciept or scrap of paper. I thought it was time to actually have a bookmark that I was proud of! I've made quite a few of them for birthday presents for friends and family. They are nice and simple to make. If you like straight lines in your sewing, then a sewing machine would be good (if you sew anything like me anyway!) but it's not essential. 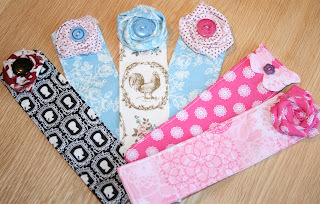 I got the instructions for these cute bookmarks from Little Birdie Secrets. 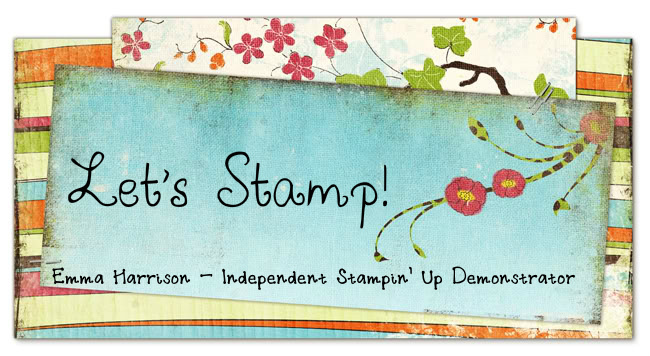 The fabric is, of course, from Stampin' Up! The best thing about the fabric bundles is that you get three fat quarters of co-ordinating fabrics which takes the worry out of picking matching fabrics and you can even use Stampin' Up! buttons for a perfect colour match.